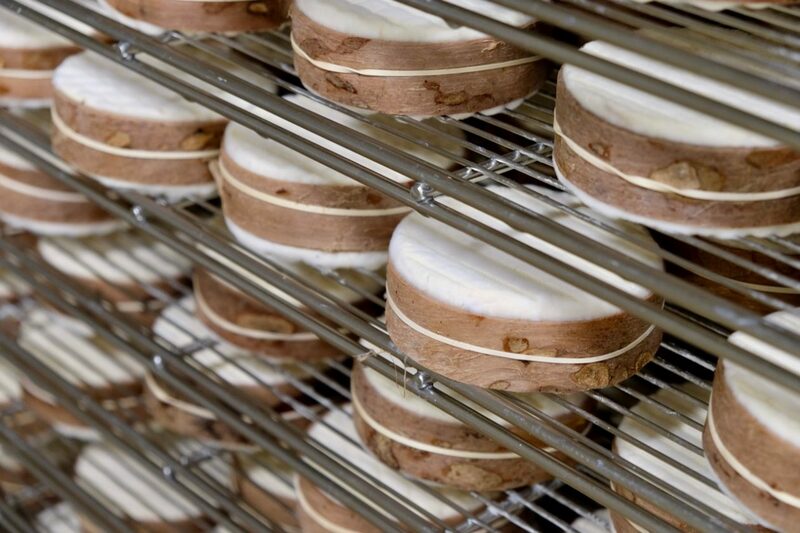 Harbison is a soft-ripened, bark-wrapped wheel in the tradition of cheeses like Vacherin d’Abondance and Vacherin Mont d’Or. 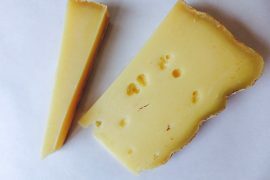 The style arose in the Alps during the winter months, when the cows’ reduced productivity meant that cheesemakers could not make their customary large-format wheels like Beaufort or Comté. 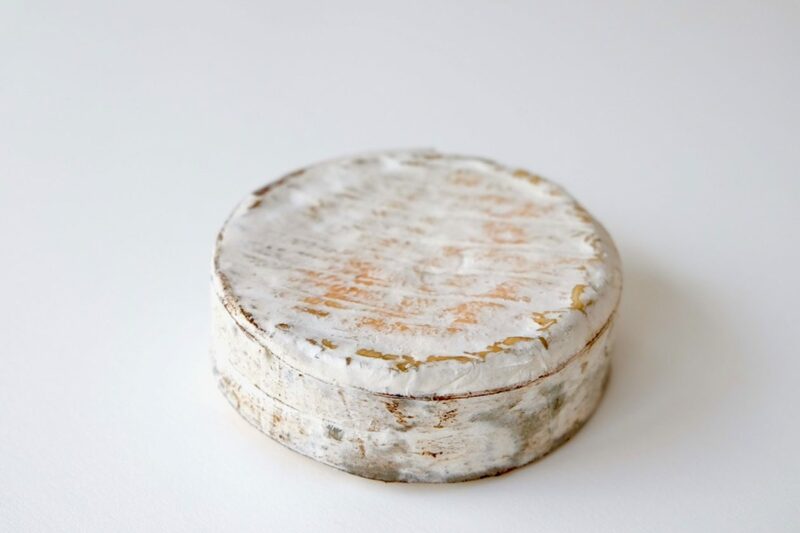 The winter milk was, however, higher in fat and protein, so the smaller wheels ripened more quickly and their softer texture benefited from the buttress of spruce bark. 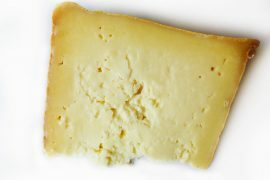 Harbison is made with pasteurized cow’s milk and aged for sixty to ninety days in Jasper Hill’s underground aging caves. The surface is bloomy and wrinkled, and often wears the impression of the steel aging racks. 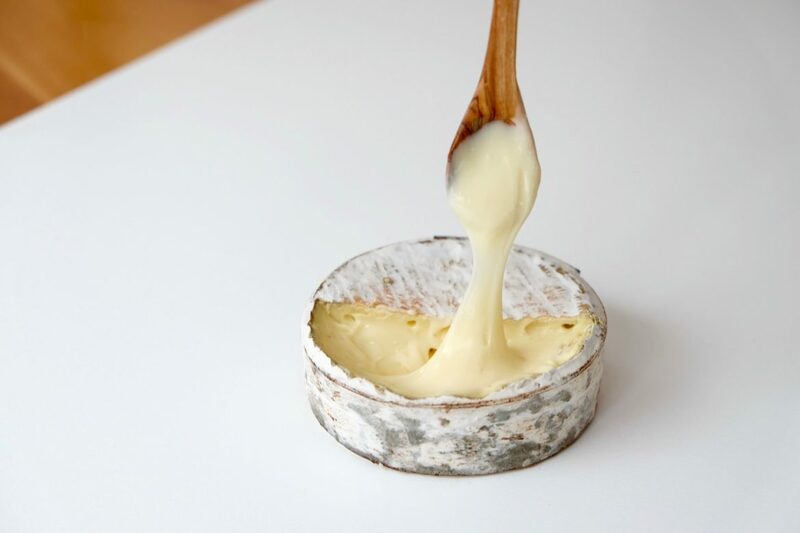 To serve the cheese, pierce the top rind with a knife and cut it all around, peeling it back to reveal a gooey, creamy, spoonable interior. The rich, buttery paste is suffused with the essence of roasted hazelnuts and the woodsy tint of spruce, evoking cool forest on a sunny day. 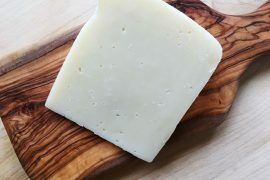 Serve Harbison as is—it’s like a salty, creamy pudding—or pair it with crusty bread, fresh apples and pears, and lightly sweetened fruit compotes. Harbison partners well with white wines that have some heft and structure, especially oak aged, or wines with notable stone fruit flavors. Try white Burgundy, Viognier (Condrieu), white Rhône blends, or Arneis. Jasper Hill Farm can thank you for selling me cheese! Nice! Enjoy. It’s one of my favorites.